Minority means a smaller grouper community of the populations of the country. Politically is defined as group of population less than 50% of the total population. All the seats I the world have heterogeneous population having minorities there on the basis of race, creed, language, religion, culture or on the basis of social and the political differences. Purpose of initiatives is to protect the minorities by providing a forum of interaction between different groups in the society, especially the Christian and the Muslim community. For this purpose SHRD is carrying out its activities at Central Punjab and Islamabad. 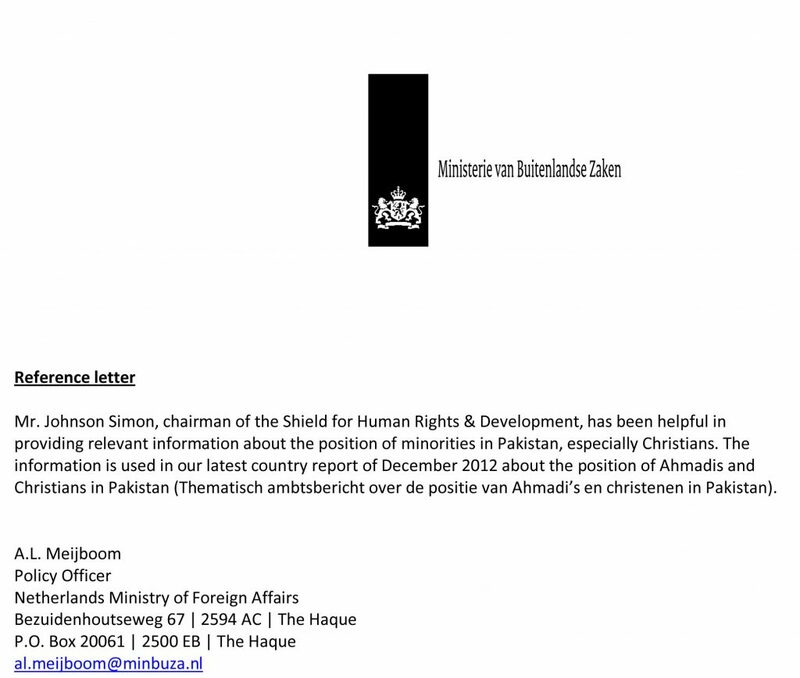 Everywhere in the world the minorities are fighting for their rights, but for the first time in Pakistan, the majority with the help of minority came out to protect the rights of minorities As in Pakistan Christians are the first big minority, so they are the major focus of council’s activities. Our efforts are very visible and covered in the National press. During the last three years SHRD has arranged various National Level peace Seminars on Human Rights, and Minority Rights, awareness walks to boast up the General Public Moral the issues of peace, justice, equality, harmony. These walks were attended by thousands of students, social workers, members of District management, Federal Ministers and high profile dignitaries. SHRD also held meetings with Governors, Federal Ministers, High Ranking Army Officials, and members of Juridical, prominent Political Leaders to highlight the minority problems and for the safeguard of their fundamental rights at all levels. SHRD is raising voice for minorities’ rights in Pakistan and playing dynamic roll. There is couple of issues which need to be addressed however initially census should take place and correct figure of minorities should announce in Pakistan enabling people of minorities to be formal part of election process and can elect their representative. (Election not selection for minorities).